The letter will ask board members to rule out funding the proposed Adani Carmichael mine because of its potentially serious risks to the health of Australians, including black lung which has re-emerged recently in Queensland coal miners. Doctors for the Environment Australia, a medical group supported by a Nobel laureate, recipients of the Australia of the Year and deans from leading medical colleges, will be joined in Sydney by nurses from the NSW Nurses and Midwives Association (NSWNMA) to highlight the health risks from this mine. The authoritative The Lancet medical journal has condemned the Adani mine as a “public health disaster”. The Adani Carmichael mine would be the biggest coal mine in Australia, more than five times the size of Sydney Harbour, and It will generate more than 0.5% of the remaining global carbon budget for limiting warming to 2 degrees. 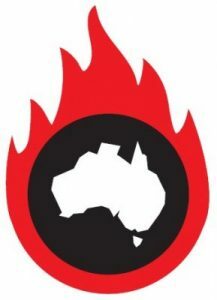 Says Doctors for the Environment NSW Chair and Newcastle specialist Dr John Van Der Kallen, who will make the trip to Sydney with other Newcastle doctors and nurses: “Mining and burning coal already impacts the health of the Newcastle community. If the Adani Carmichael mine goes ahead, it will significantly threaten the health of people in Australia and around the world. “As health advocates we have a duty to inform the public, politicians and business leaders. “Given the potentially serious risks to our health and planet which we need for survival, proceeding with this mine is unconscionable. 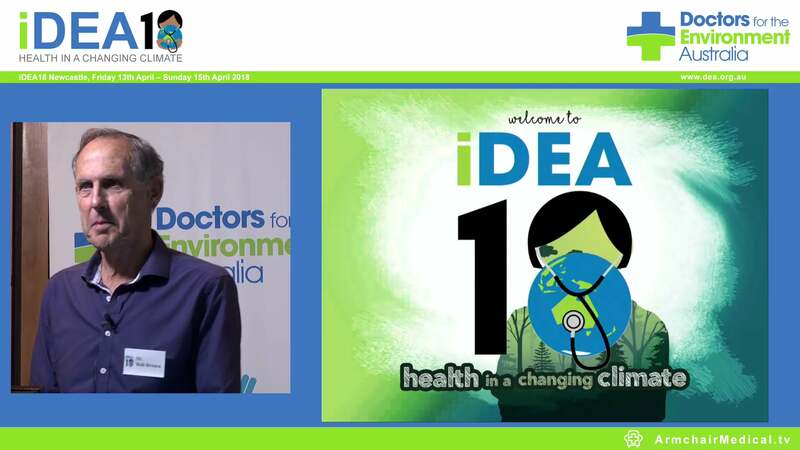 “As doctors, we witness the pain and suffering that climate change brings to our communities, and we are compelled to speak out much as we have done with tobacco and asbestos. We will continue to voice our concerns as long as this health risk to Australians remains. Commonwealth Bank has a board meeting on June 13th where they are expected to make decisions regarding investing in new coal mines.